Currency Filing System - Modern Size with Filing Cards, Sleeves, Large Storage Box $34.99! 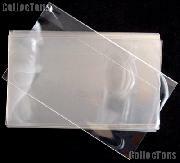 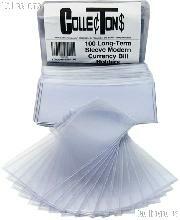 500 Long-Term Sleeve Modern Currency Bill Holders $72.49! 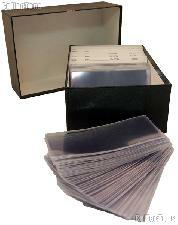 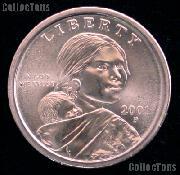 1,000 Long-Term Sleeve Modern Currency Bill Holders $139.99! 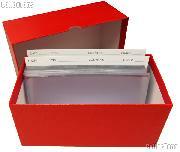 500 Long-Term Sleeve Large Currency Bill Holders $84.99! 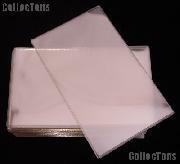 1,000 Long-Term Sleeve Large Currency Bill Holders $159.99!